IT’S THAT TIME OF YEAR: NEW PHOTO PRODUCTS ANNOUNCED! 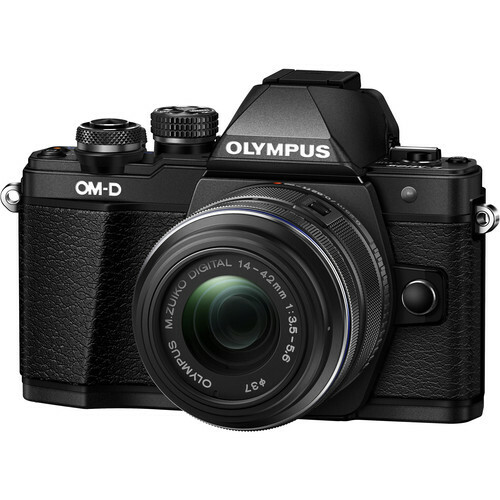 The upcoming Olympus OM-D E-M10 Mark III (E-M10II replacement) mirrorless camera will be announced within 1-2 months. Olympus already registered a new mirrorless camera with the code name “IM006” in Taiwan and Russia, which is expected to be Olympus OM-D E-M10 Mark III. 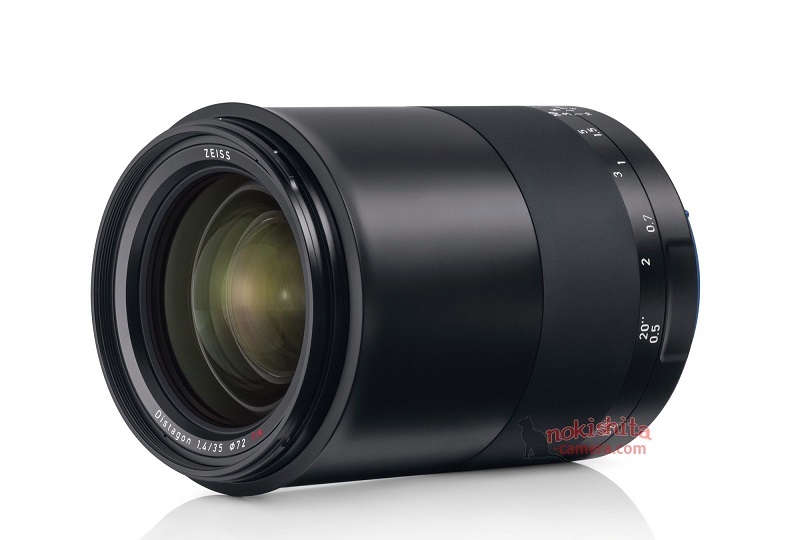 This new Panasonic MFT camera will come in late summer-early fall, Details are unknown yet. Stay tuned. 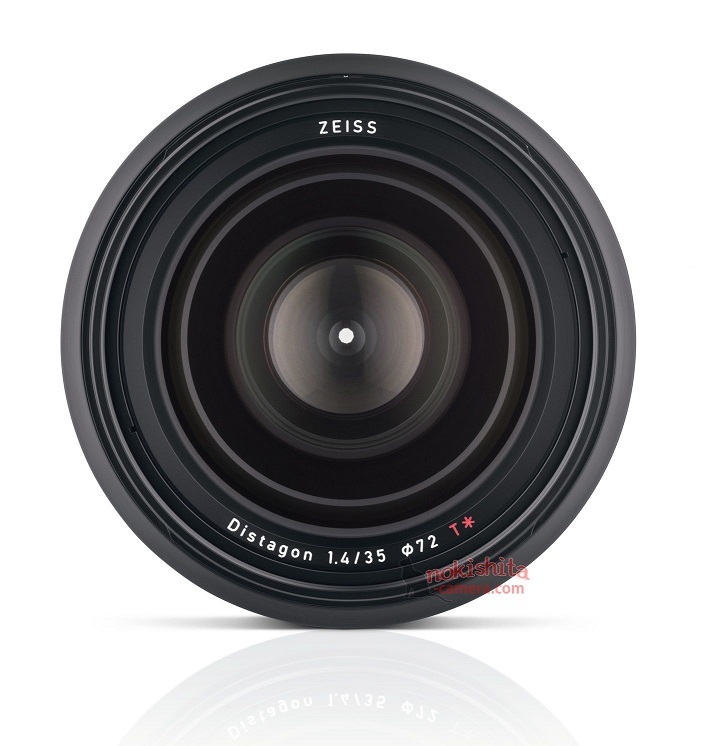 Olympus lenses are also expected to be announced in late 2017. To be announced in late Summer – early Autumn. Just a quick update on the upcoming Canon EOS 6D Mark II DSLR which is rumored to be announced on June 29, 2017. 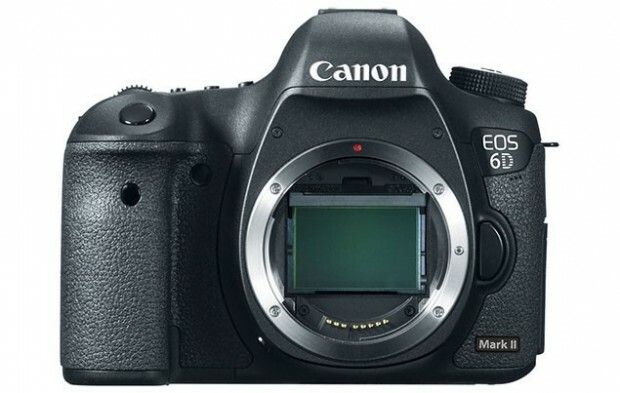 The Canon EOS 6D Mark II DSLR camera will feature a completely new 26MP full frame CMOS sensor. A slightly taller and deeper body over the current EOS 6D. 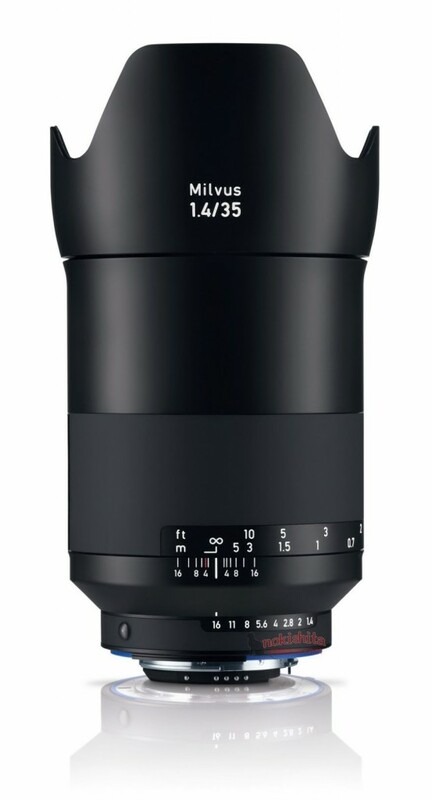 Zeiss will soon announce a new Milvus 35mm f/1.4 lens for Canon EF and Nikon F mount DSLR cameras. The first images already leaked online, take a look! 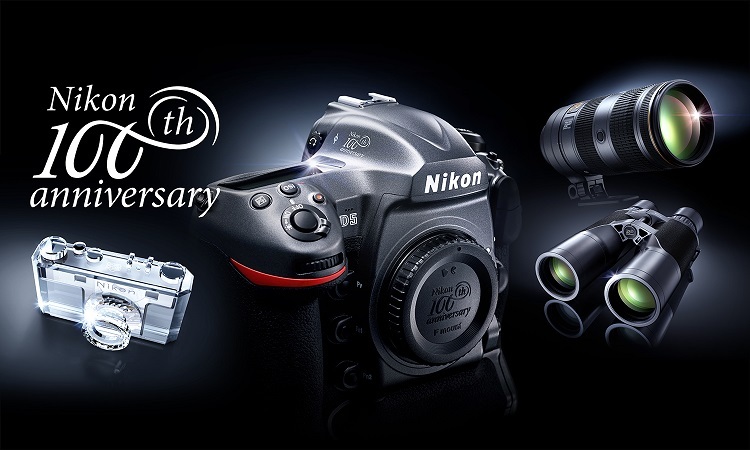 Nikon officially announced the pricing info of Nikon 100th Anniversary Products, and these Nikon 100th anniversary limited edition cameras, lenses and binoculars are now available for pre-order online and shipping is scheduled to start on July 25 2017. 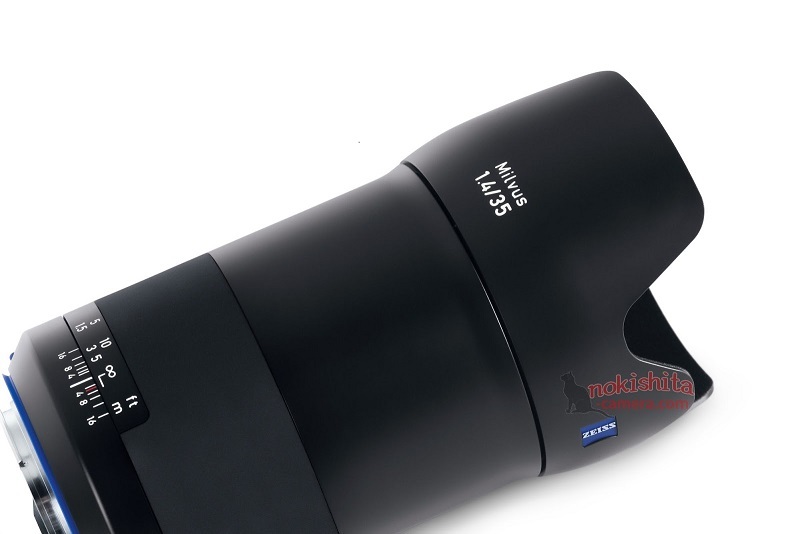 Thanks to Camera Times for the great articles and the updates on Photographic products. ← PHOTOS OF THE WEEK: From: AMAZING PICTURES IN THE WORLD !